DSM-5 Driving Me Crazy Ethics Marathon Seminar! Thursday, 4-11-19 (Owings Mills) | CEYou! Class 1-2: Mastering the DSM 5: Accurate Diagnosing and Effective Treatment Planning! DSM-5 Driving Me Crazy, Ethics Seminar! Six Hour DSM 5 Training (6 CEUs) is $99. Evening Ethics class (3 CEUs – Ethics) is $59. 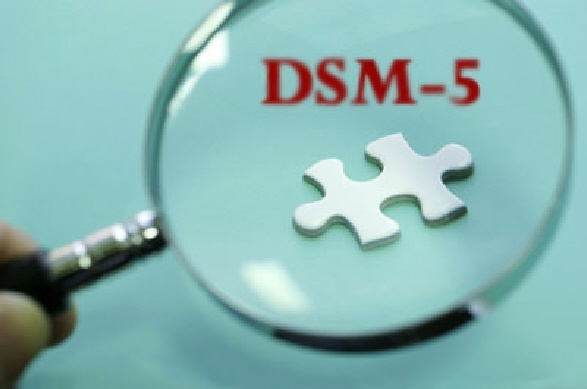 Mastering the DSM 5: Accurate Diagnosing and Effective Treatment Planning! How is this DSM different or the same as the previous edition? This training will help participants navigate the structure of the DSM 5 and understand important changes in several disorders. Participants will gain an understanding of the logic behind the current categorization of diagnoses and symptoms and gain a better understanding of how to utilize the DSM 5. Participants will also gain an understanding of the relationship between the DSM 5 and the ICD (International Classification of Diseases of the World Health Organization) in classifying mental disorders. The work place throws together people who did not choose each other, but were hired to work towards a common goal. Workplace dynamics create challenges for professionals as they struggle to achieve their own goals while meeting the objectives and expectations of the organization. But what are our Ethical obligations to colleagues? 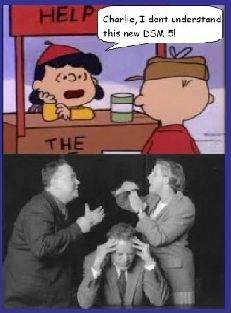 What does the Code of Ethics have to say about this topic? 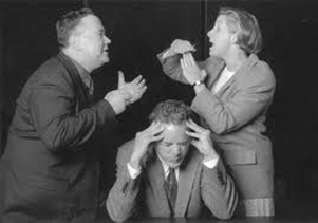 Working with difficult people actually affords clinicians an opportunity to hone their clinical skills while learning to work out unique challenges. This CE You! Marathon Seminar includes three excellent classes (a total of 9 category I CEUs). You can attend all three classes or select individual classes. The Cost of the full seminar is $149. Two classes are $99. One class is $59. Refreshments are served through out the day.